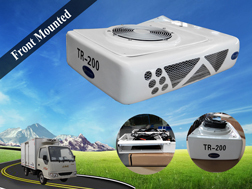 TR180 is a direct engine driven unit for small truck box, application on box volume of 2~12m. 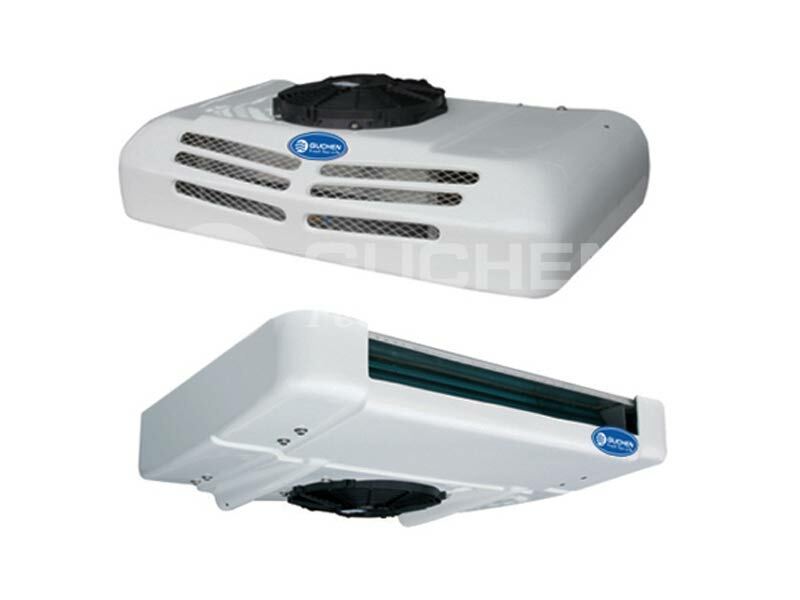 With strong cooling capacity, and extra-flat evaporator with inner grooved copper tube, axial flow fans and blowers. 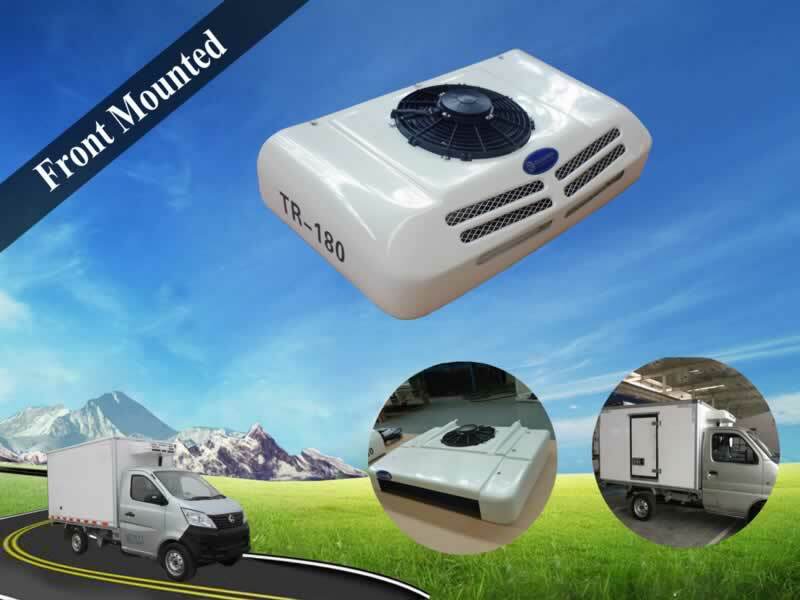 It designed for the transportation of fresh or frozen goods in small and medium sized trucks and vans. 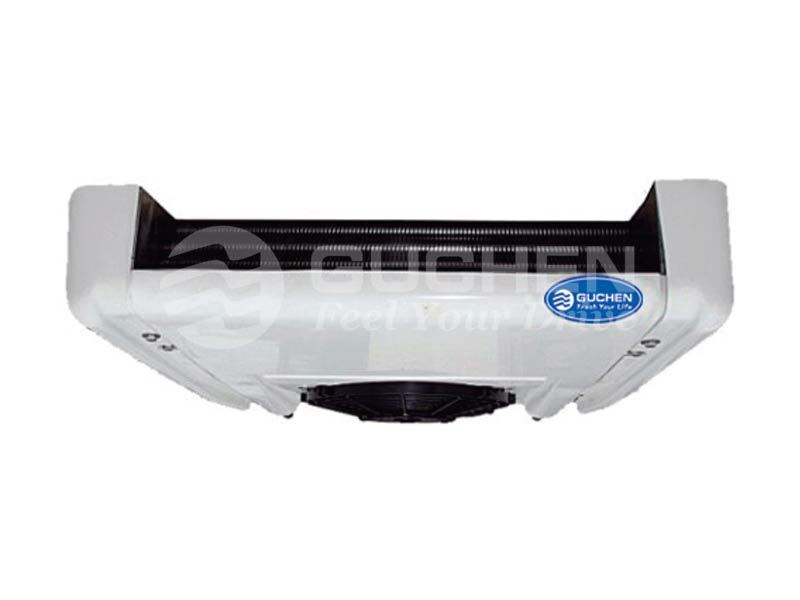 ◆ Air flow is 900m³/h, keep the goods in container fresh. ◆ Ambient Temperature at +35℃(95℉), large temperature range from -18℃ to +30℃. 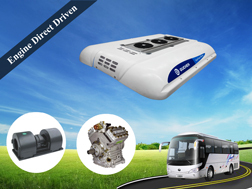 ◆ Multi-function controller with microprocessor control system. ◆ Computer control, easy operation and safe. ◆ Digital display: temperature in ℃ or ℉; return air; configuration parameters and alarms. ◆ Safety devices: low and high refrigerant pressure protection; thermal protection. 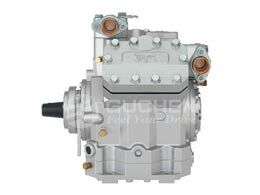 ◆ Option: heating, data logger, standby motor. ◆ 12V and 24V voltage. ◆ Application container volume: 6~15m³. 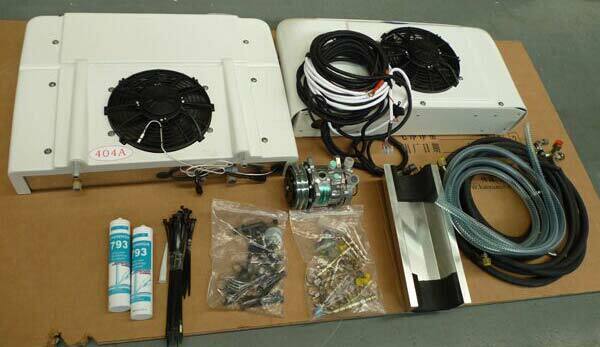 Evaporator, condenser, compressor, controller, hoses, and wire harness. 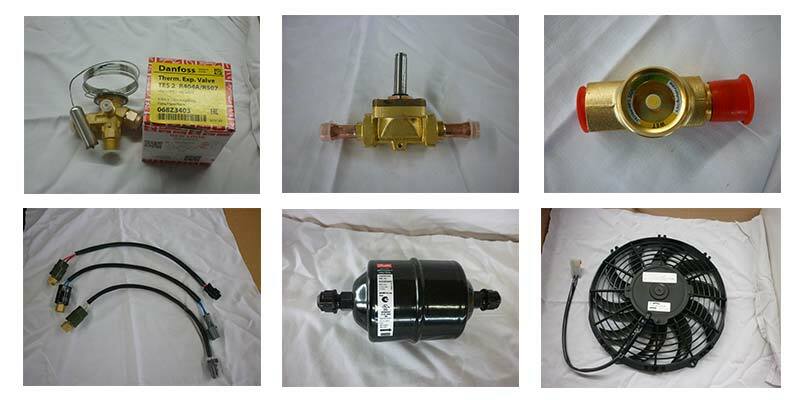 The key parts of TR180 from top brand, such as Danfoss expansion valve, filter driver, reservoir Italy Spal fans, etc. Before installation, you need check all key parts, and ensure all parts are complete. 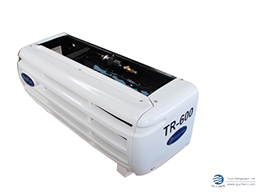 TR180 is a front mounted refrigeration unit, easy installation. 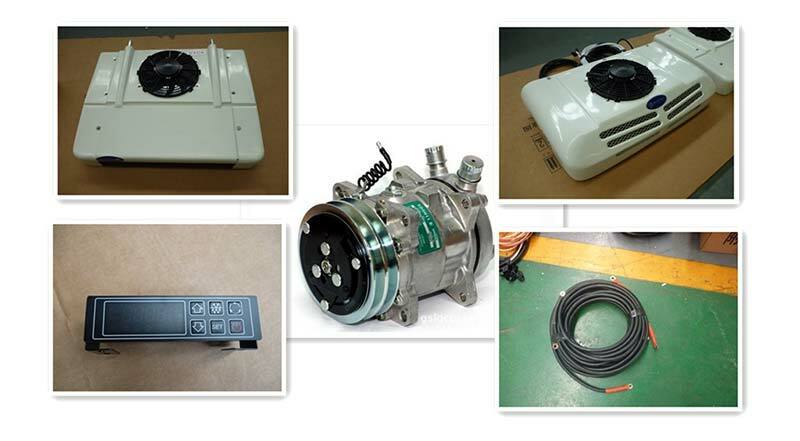 Electric standby function:when the engine stop working, standby can provide power to refrigeration unit. 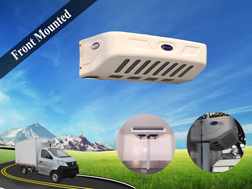 ▲ Guchen factory provides customized mini refrigeration units for small truck with its refrigerated truck body of 2~12m³volume. ◆ Fresh keeping: perishable food transporting and temperature controlling. 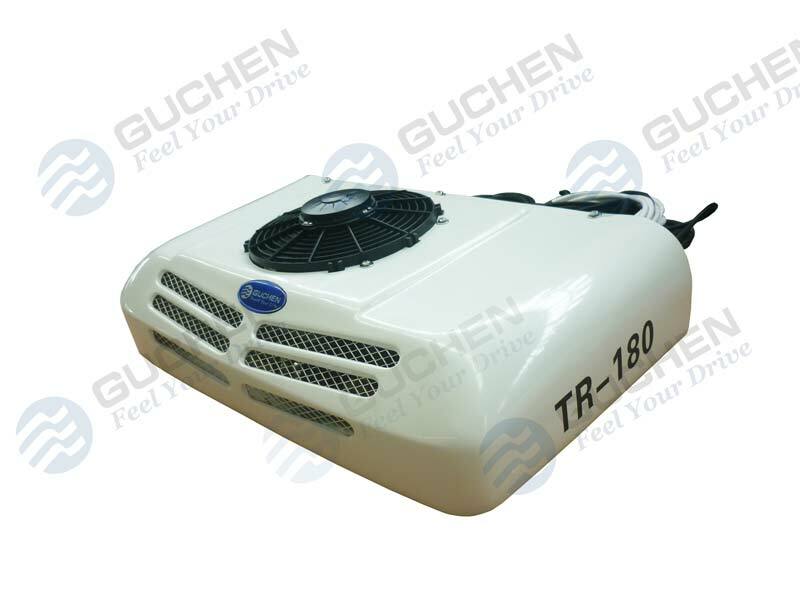 Tips: Want to know more about Guchen Thermo Truck Refrigeration Units? 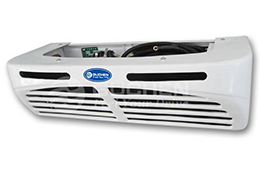 Go to our new website Guchen Thermo Transport Refrigeration Units. 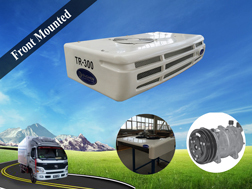 See Truck Refrigeration Units for transporting chilled or fresh cargoes! 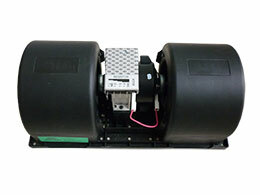 See Truck Freezer Units for transporting frozen or deep frozen cargoes! 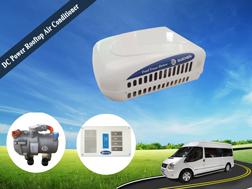 See Van Refrigeration Units for transporting chilled or fresh cargoes! 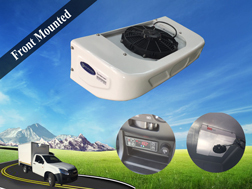 See Van Freezer Units for transporting frozen or deep frozen cargoes! 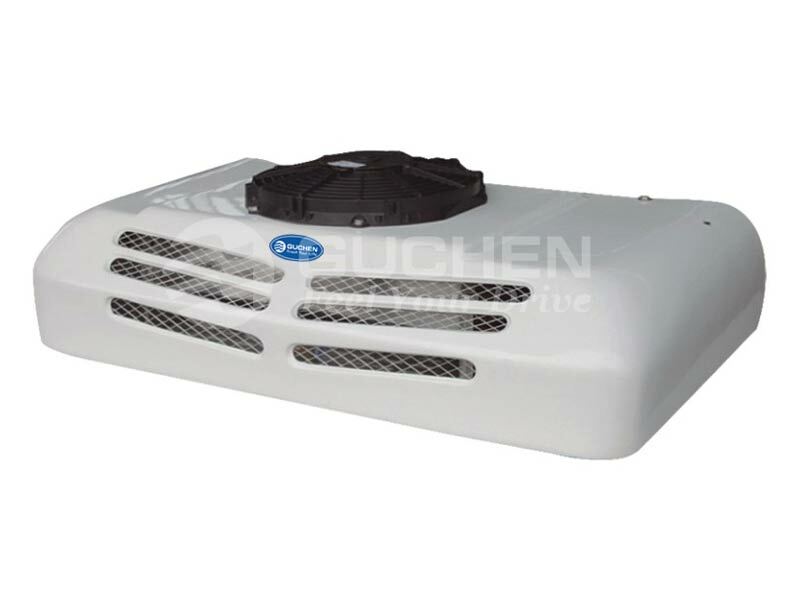 Want to know more Guchen Thermo Truck Refrigeraiton Units? 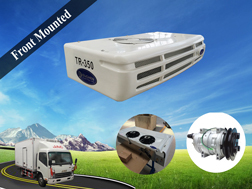 Welocme to visit our new website to know about the truck refrigeration units.